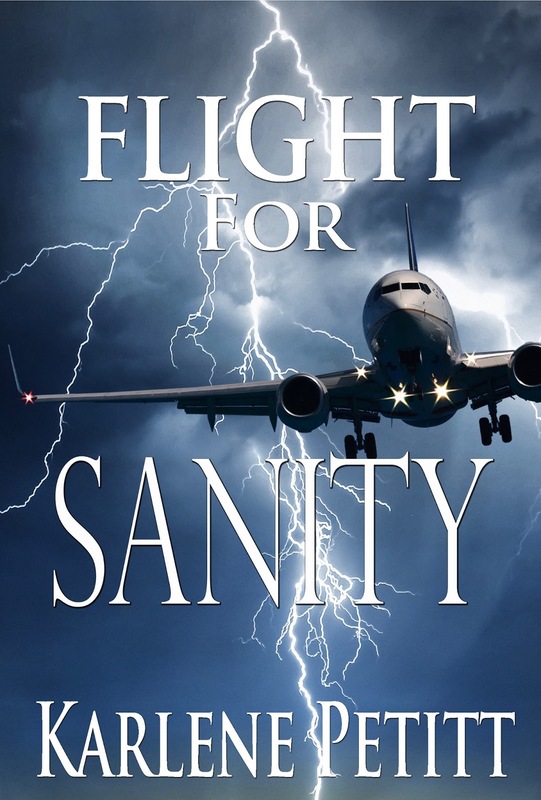 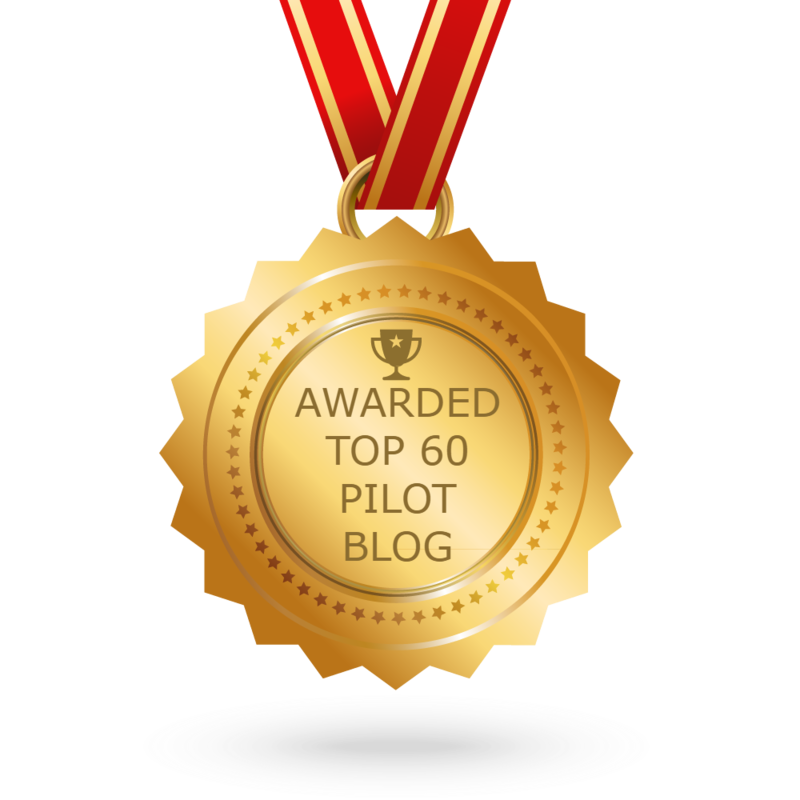 "I found Flight For Sanity impossible to put down. 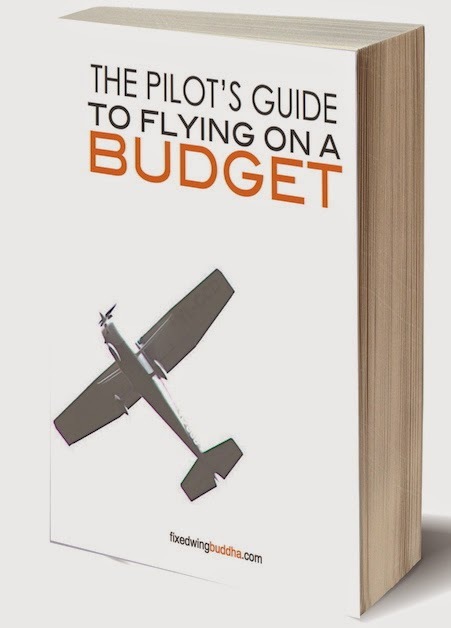 This book may be fiction, but it is all too real. 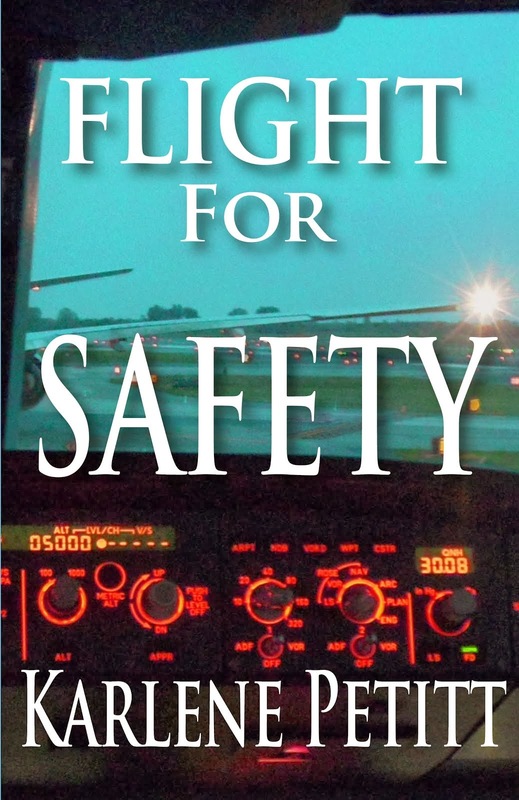 As a 40 year pilot, in the military and as a major airline Captain, I can attest to the authenticity of this novel. During my career, I have seen the degradation of hand-flying skills caused by reliance on the ever increasing automation of modern jet aircraft. 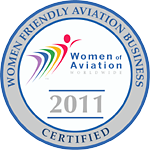 Unfortunately, Ms Petitt's description of changes in airline training programs is so accurate it is scary. 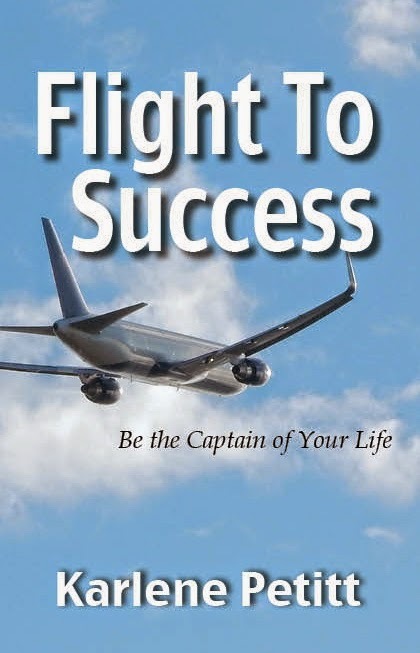 Although the book presents an inside look at the airline industry, I believe non-aviation enthusiasts will also enjoy the novel. It is part aviation, part mystery, and all thriller. 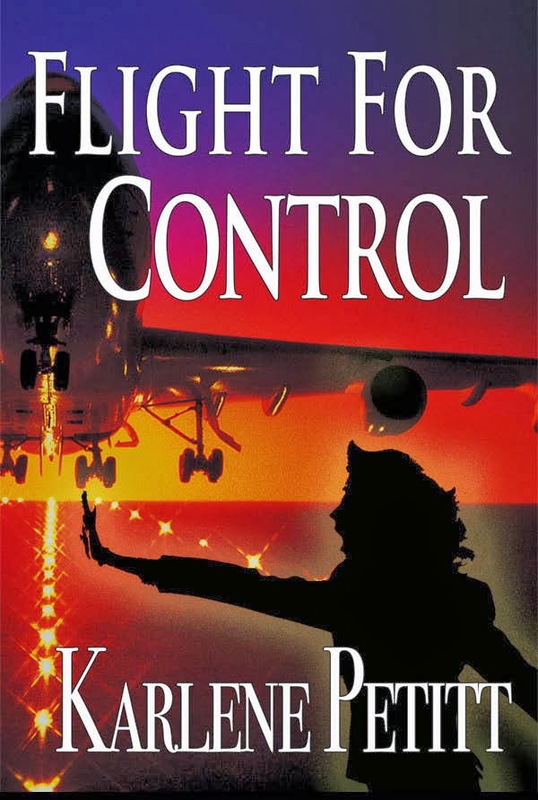 I can't wait for more books from Karlene Petitt." 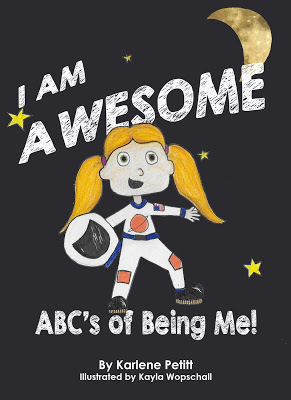 Order you autographed copy on this blog!